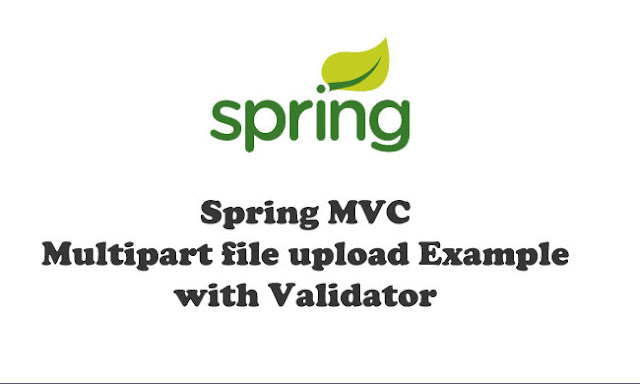 In this tutorial, we show you how to create Multiple File Uploads in Spring MVC and validating it. We use the commons-fileupload 1.3.1 lib with method CommonsMultipartFile to upload multiple files and the validation-api 1.1.0.Final lib to validate the uploaded files. 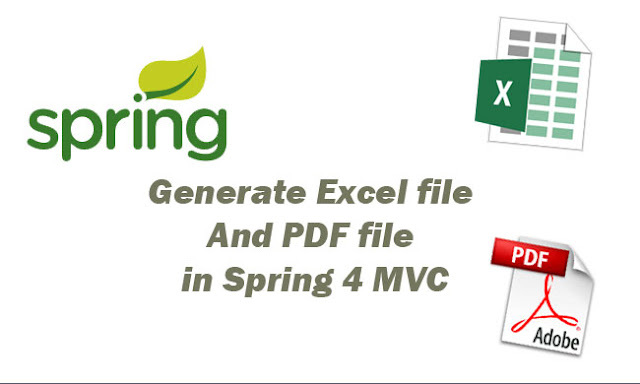 In this tutorial, we show you how to create a simple with Spring 4 MVC to generate Excel file And PDF file with Eclipse Maven, apache poi, itex. 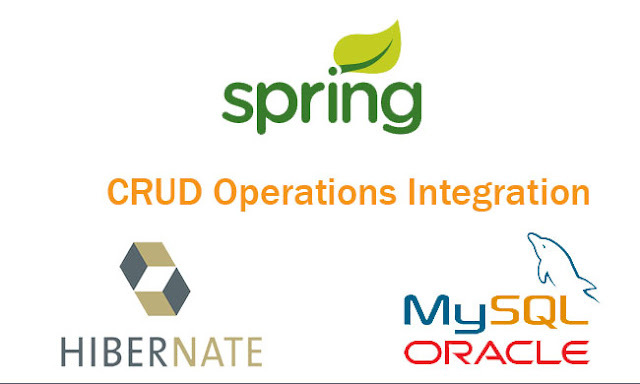 In this tutorial, we will learn how to create a web application using Spring 4 MVC and Hibernate ORM Framework Annotation. 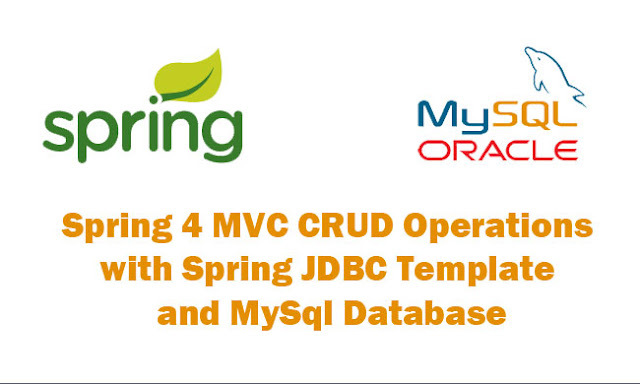 We will be writing a simple CRUD Application using Spring 4 MVC and Hibernate 4 with MySQL Database, Eclipse IDE. 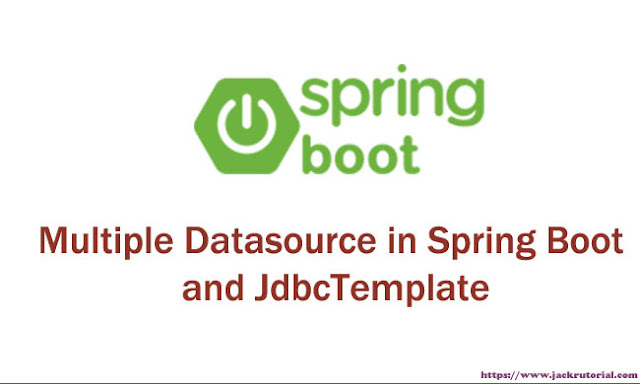 In this tutorial, we show you how to create User CRUD (Create, Read, Update, Delete) Web Application using Spring 4 MVC with Spring JDBC Template using Eclipse IDE, Mysql Database.